Scalp Micropigmentation is an excellent solution for disguising scars. Scalp Micropigmentation is the only solution to treat Alopecia of all types once and for all. Each case of Alopecia is unique. 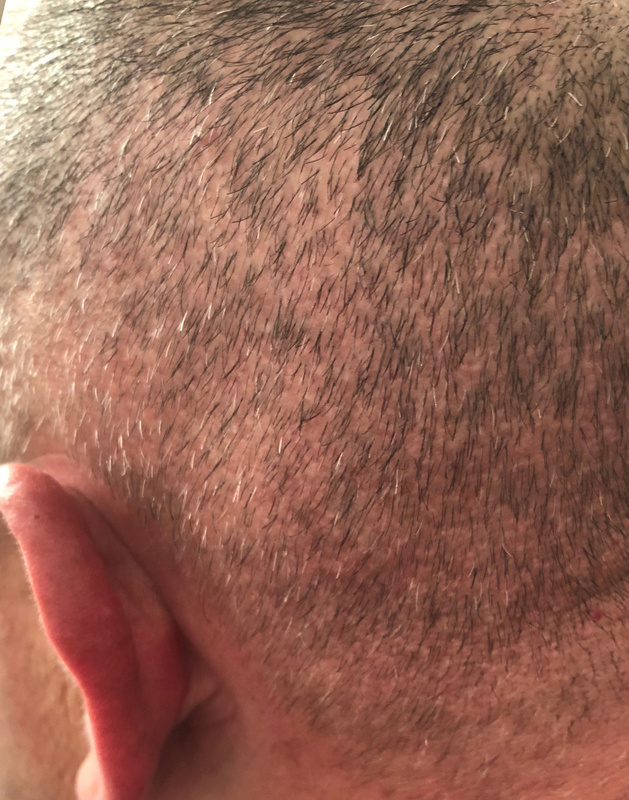 I don’t stop treatment on alopecia area only, I treat the entire scalp throughout any existing hair to ensure that hairlines look completely natural, including your neck line and areas around the ears. Your new Hairline will be discussed with you and approved by you before starting the treatment process. 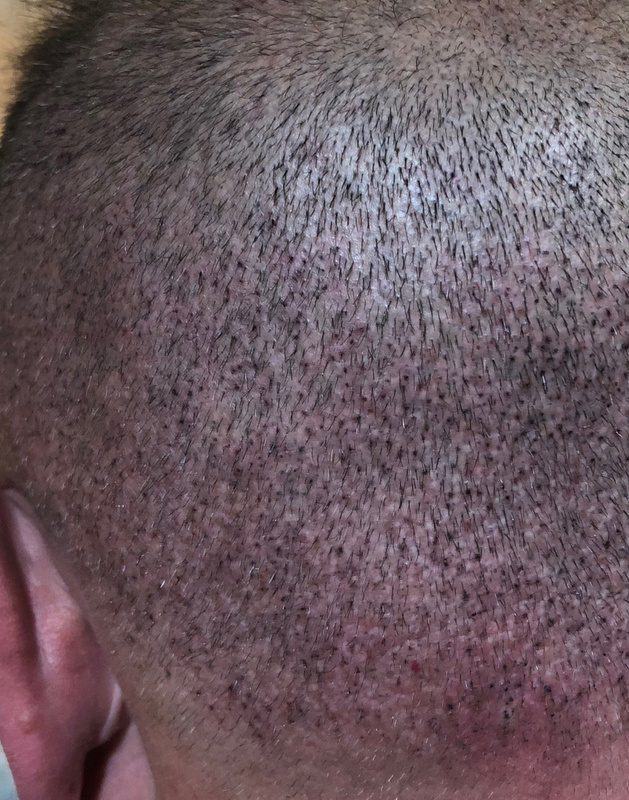 Scalp Micropigmentation treatments for Alopecia usually take around 4 treatment sessions when treatment of the entire scalp is required, this depends on the amount of treatment required.